With the amount of impressive shows that we have on television these days, it is really difficult to choose a favourite but it has to be said that the hit HBO fantasy drama series Game of Thrones has to be up there with the best around right now. Game of Thrones runs for 10 episodes every year and then we have the long wait until the next season premieres on HBO the next year. With so much time between seasons, it is always nice to keep an eye on what some of the stars of the show do while Game of Thrones is not on the air. While some of them decide to take a break and wait for the new season to begin, there are others that like to keep themselves busy, working on a number of different projects before shooting the next season of Game of Thrones. 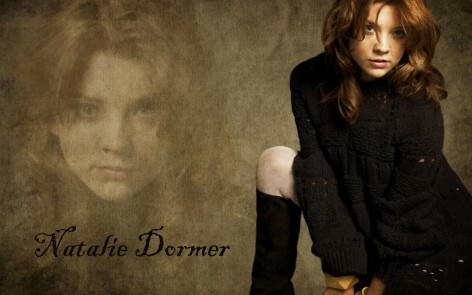 Actress Natalie Dormer, who plays the role of Margaery Tyrell in Game of Thrones, is one of those stars who likes to keep herself busy and she will be seen in plenty of new projects over the course of the coming years. Natalie will appear in the upcoming movie Posh, which costars Sam Claflin, Douglas Booth, Jessica Brown Findlay, Holliday Grainger, and Max Irons, and opens on September 19. Following that, we will then see Natalie Dormer take on the role of Cressida in The Hunger Games: Mockingjay - Part 1, which opens on November 21, before then reprising the role for The Hunger Games: Mockingjay - Part 2, which opens on November 20, 2015. Meanwhile, Natalie will also appear alongside Zachary Quinto in the movie The Girl Who Invented Kissing, which is currently in pre-production. 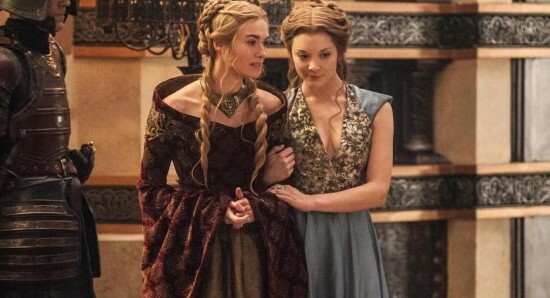 While we look forward to seeing Natalie Dormer in all of these new projects, we have to admit that we cannot wait for the Game of Thrones season 5 premiere. Will Kelly Brook ever learn her lesson in love?